Sweaty Betty’s Get Fit 4 Free latest campaign Body by Simone, a dance cardio workout. Working your heart rate, strengthens and tones your body, guaranteed to leave you feeling absolutely amazing. Simone De La Rue is the founder and master trainer of the workout Body By Simone. For the month of September Sweaty Betty is offering her exclusive workouts in-store and on-line. Simone De La Rue is Australia-born and LA-based fitness icon. Founder and the face and body behind the celebrity-loved dance cardio workout Body By Simone. She was a former ballet and theatrical dancer for 18 years. 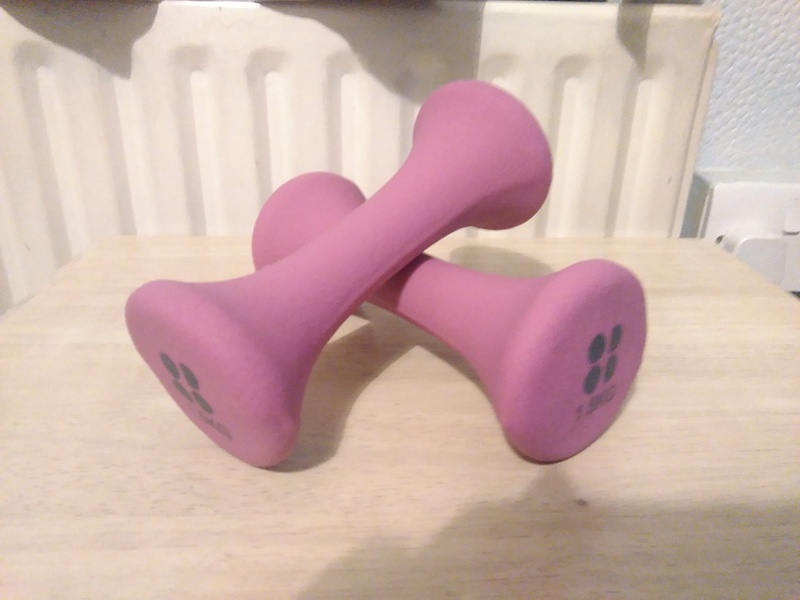 As always I love trying out new workouts and when I heard about Sweaty Betty’s Body by Simone workouts I was really excited and had to book myself on a class in-store at my local store London, Soho. 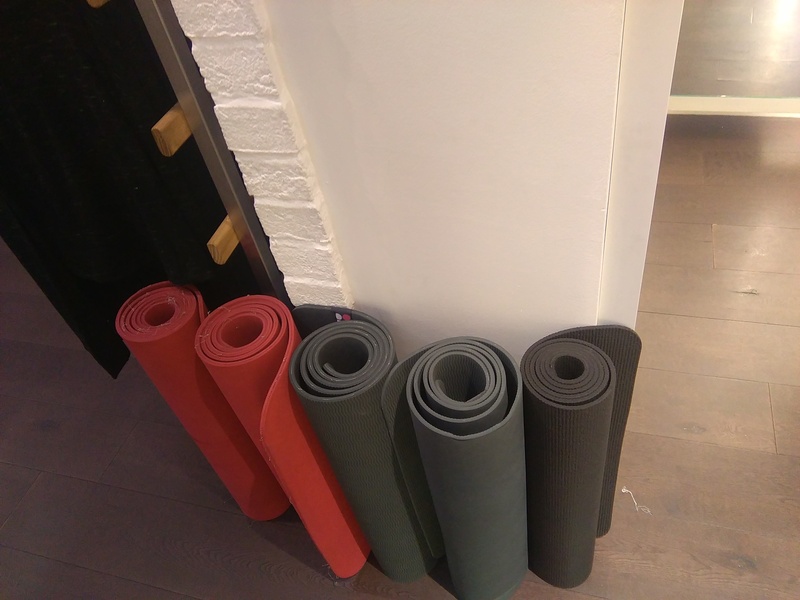 I was delighted to learnt that Maria Eleftheriou, Soho store ambassador was taking the classes. As a dancer and Barrecore instructor, she was the prefect to led us through the workout. The Body by Simone is a 45 mins full body workout, featuring a warm-up, arms, abs, cardio, lower body and a cool down. All you need is a mat and hand weights. Maria demonstrated all the drills and led us through the entire workout. Starting us off with some warm-up to get the heart rate up. The 4 elements consisted of various drills of 3 sets with 8 reps. These included dance moves, squats, ballet moves, boxing punches, high kicks, jump ropes, 1.5kg weights; biceps curls, high-rep body weight sequences, planks, mountain climbers, lunges, forward & backward jumps, hamstring curls etc. This is a great full body workout, working your abs, arms, gluts and lower body. Love the combination of different drills, many of which I do not not practice very often like boxing punches, high kicks and the ballet like arms movements. This is the first class from the Get Fit for Free Body By Simone workouts. 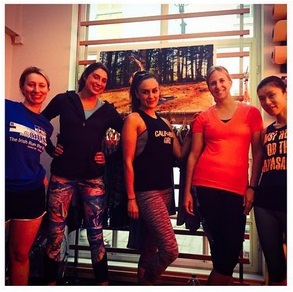 Classes are running every Tuesday from 8 Sept to 6 Oct, sign up here Body By Simone. I will definitely be back for another session.